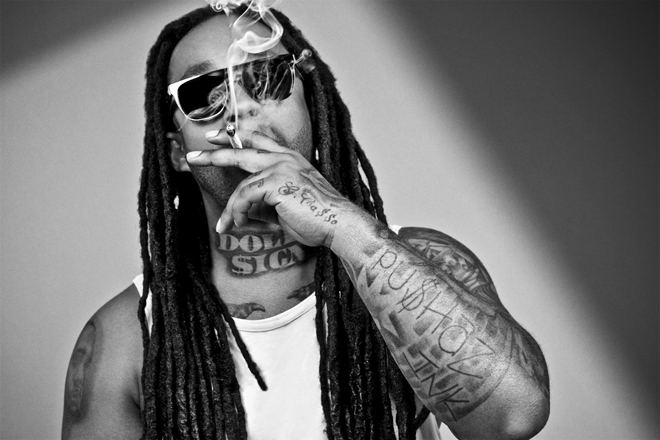 Ty Dolla $ign has dropped an instant club banger with this track! The California native, who is now signed under Wiz Khalifa’s, Taylor Gang Records, is quickly becoming a popular rapper among the hip hop world. Listen to the track, I can definitely see this hitting the billboard charts soon.